The Latin Music of Grupo Guataca! And more EXCITING NEWS! NYC Parks will open Pier90 (usually closed to the public) on Sundays 10AM-2PM THROUGH LABOR DAY! 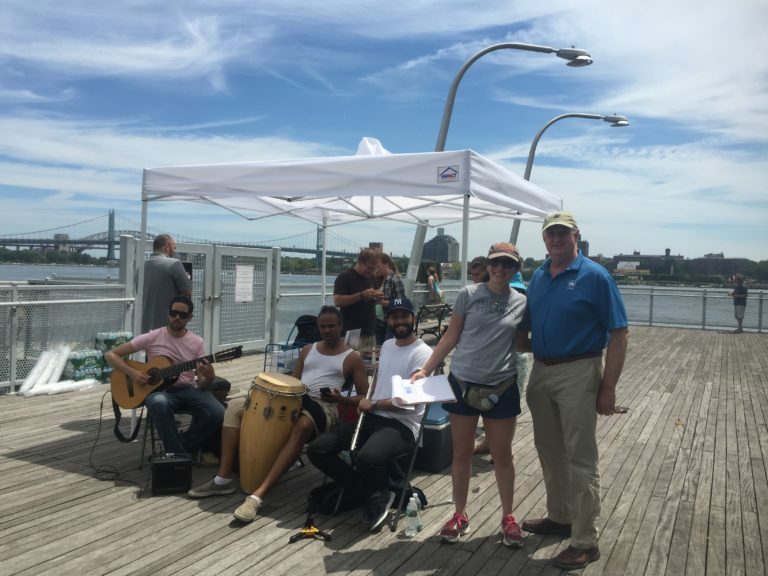 EsplanadeFriends has worked with NYC Parks and DOT for years to get Pier90 opened…So PLEASE come out and ENJOY!